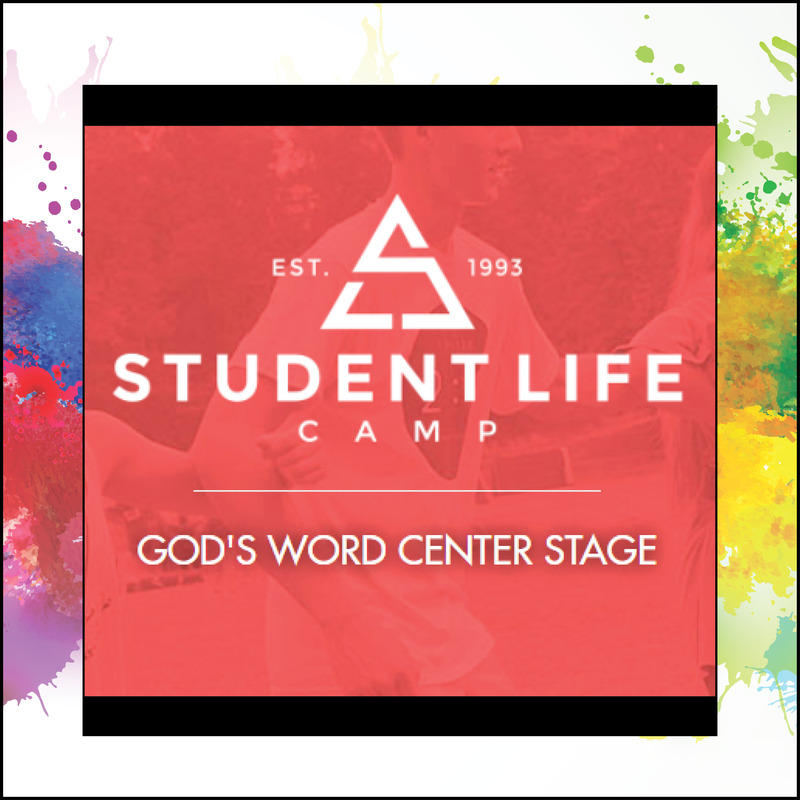 Our Student Ministry seeks to provide a place where students can be loved, encouraged, and challenged by God. GATHER together as those who know Christ. GROW in our knowledge of and love for God. GO serve God through ministry in the church & mission to the world.